what button to press to make infantry spread out? Now what hotkey (if any) pulls them back into group? Good question. I will find out for ya. There is not really a key that would pull them back in. You can use the A key which is attack/move key and just click right next to one and they will gather back up. 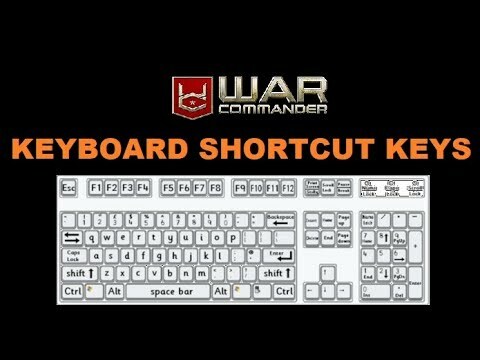 Here is a link to a video someone put together on the hot keys and the functions of the keys. 3. D defensive position (shoot all target in range and not chasing them) useful when some of your unit become "nasty" chasing enemies to their suicidal death. 5. F to make selected unit to be in aggresive stance, important if you want to RUBI some of your unit (not ALL of them like when you press RUBY (R) on), its good when you want to do some micromanagement combined with the AI system.